INCLINE VILLAGE, Nev. — Washoe County sheriff’s deputies and the FBI are looking for a robber who held up a bank on Lake Tahoe’s north shore. Deputies responded to a report of a robbery in progress at the Wells Fargo Bank in Incline Village shortly after 10 a.m. Friday. 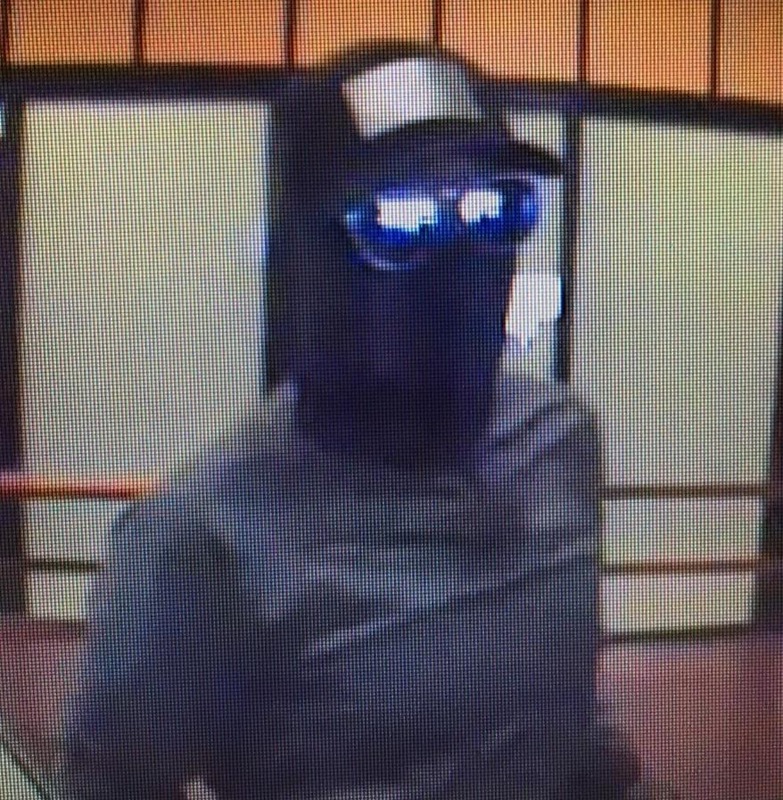 Surveillance video shows the robbery suspect entered the bank wearing a baseball cap, sunglasses and a black mask covering his entire head. Investigators say he fled the scene with an undisclosed amount of cash before deputies arrived. Anyone with information is asked to contact the sheriff’s office at 775-328-3320 or Secret Witness at 775-322-4900.